Only 3 more days! (But who's counting...) This week I'll be working on theme, story structure, and character traits using some of my favorite holiday books. 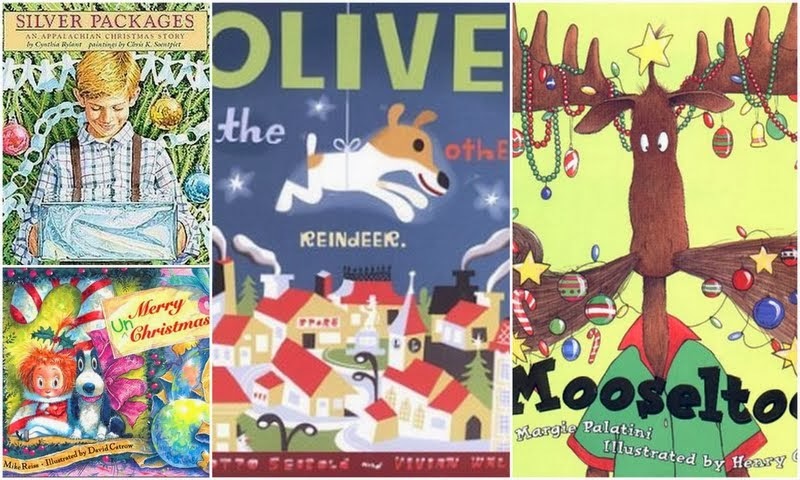 These include Silver Packages by Cynthia Rylant, Merry UnChristmas by Mike Reiss, Olive, the Other Reindeer by J.Otto Siebold, and Mooseltoe by Margie Palaini just to name a few. We are also going to be reviewing main idea in one of our centers using this awesome freebie from Tracy at Creekside Teacher Tales. We have Polar Express Day each year at my school too, so we'll be reading that and watching the movie with some hot cocoa wearing our pj's. Every year, I also like to give my kiddos a book as a Christmas gift. I usually stock up through the year on the Scholastic $1 books and let them pick out the book they want. 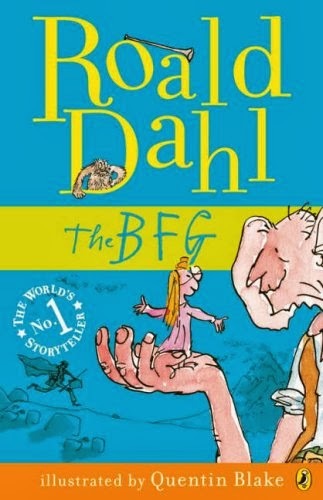 This year, I'm doing things a little differently because Scholastic had one of my FAVORITE read aloud books for $1 in October, The BFG by Roald Dahl. I bought enough for all of my students and they will each get one. We just started reading this in class and I know they will love all being able to read along while I read aloud. Okay, so now onto my newest product! 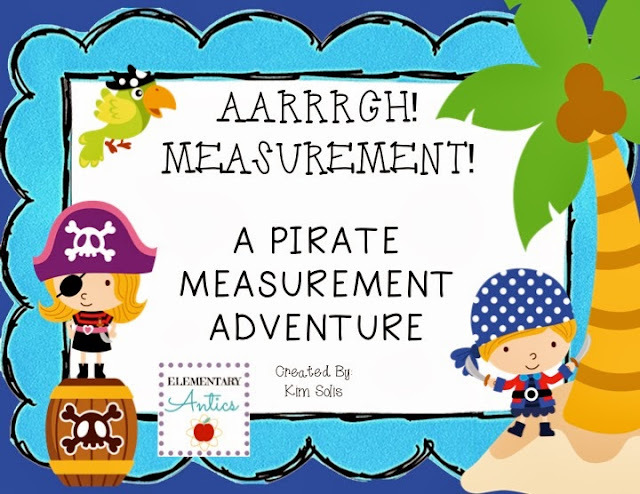 This file features 5 measurement activities that would be an excellent supplement to your curriculum! You can find it here on TpT. 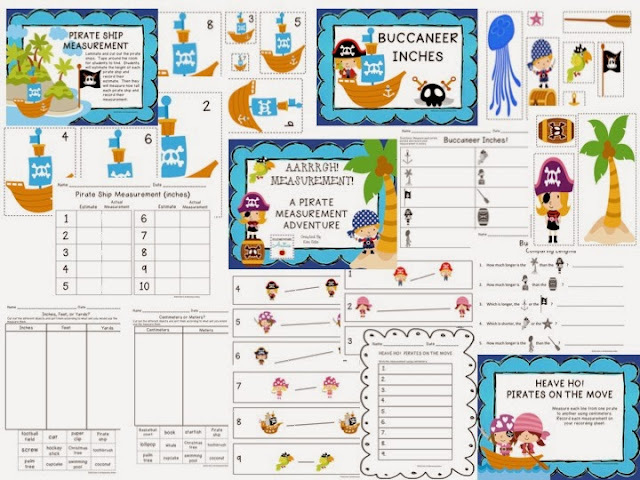 Pirate Ship Measurement: Laminate and cut out the 10 pirate ships. Tape around the room for students to find. Students will estimate the height of each pirate ship and record their estimate. Then they will measure how tall each pirate ship is and record their measurement. Buccaneer Inches: This is a great fun activity or center! Cut out and laminate (for durability) each pirate picture. Students will measure the height of each picture and record their measurement on the recording sheet. There is also a questioning worksheet on comparing the lengths of the pictures included. Inches, Feet, or Yards? : Cut out the different objects (12) and sort them according to what unit you would use to measure them. Heave Ho! Pirates on the Move: Measure each line from one pirate to another using centimeters. Record each measurement on your recording sheet. Centimeters or Meters? : Cut out the different objects (12) and sort them according to what unit you would use to measure them. So, now you have a chance to win the pack for yourself! Just enter using the Rafflecopter below! I also have a second contest going on on my Facebook page, so go like my page and enter there for another chance to win!. Giveaway ends on 12/18 at 11:59 p.m.